Creating Harmony Through the Power of Sound. The world we live in is alive with sounds. Certain noises can induce feelings of pleasure, irritation, or peace, but some sounds also promote health and well-being. 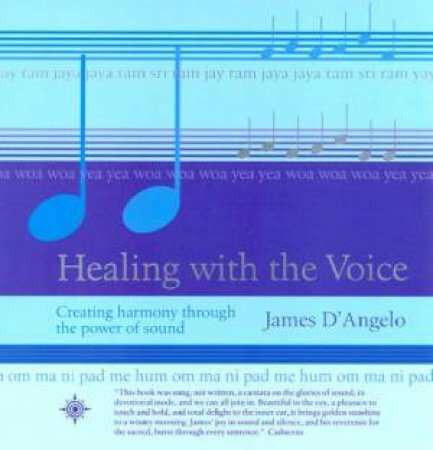 Now you can learn how to make your own healing sounds, to tune your body and create your own inner harmony and peace. Explore the power of chants, grunts, and overtones while you discover the healing properties of your voice. This book introduces the concepts behind sound healing and provides simple, practical exercises for beginners. No previous vocal training is required to follow this inspirational course in sound therapy and make a remarkable and positive difference to your life.